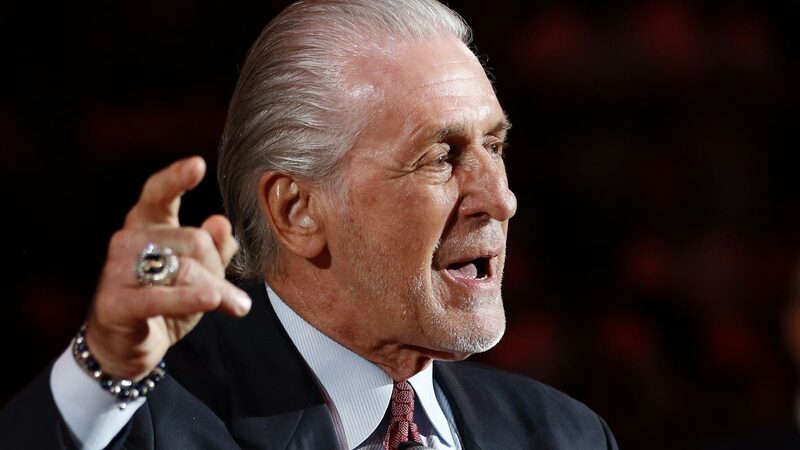 Pat Riley says the Miami Heat are a long way from personnel decisions and draft strategy. MIAMI — A flight was awaiting Miami Heat President Pat Riley on Saturday, just as he hoped. It just wasn’t to Toronto or Milwaukee for Game One of a playoff series. That’s the problem. Miami already has players signed to about $140 million worth of deals for next season. Flexibility is not something Riley figures to have much of when it’s time to wheel and deal on the trade and free-agent markets.